The Torah is the most venerated book in Judaism, revered as the Word of God. The Bible is Jewish Holy Scripture, a collection of sacred books filled with the ancient history of our people, the admonitions of our prophets, and the wisdom of our ancestors. 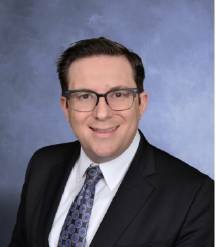 The six volumes of the Mishna and 63 tractates of the Talmud are the foundational texts of Jewish observance, thought and belief. But the most beloved Jewish book is the Siddur. 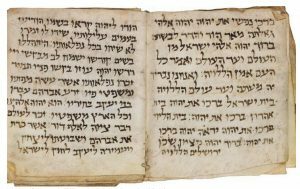 Living in the shadow of these other hoary and venerated tomes, how has the humble prayer book managed to embed itself in the hearts of the Jewish people? Firstly, the Siddur is the most accessible, familiar, and used book of the Jewish people. Few Jews read the Torah more than once a week, and even fewer study Mishna and Talmud with any regularity. But the Siddur is opened three times every day, for morning (Shacharit), afternoon (Mincha), and evening (Ma’ariv) services. The Siddur is also used by people of all ages—its words are the first that every child learns, and the last recited before departing this world. It is perhaps the most democratic book in Judaism; while the words of the Bible and its commentaries can often be opaque, and Mishna and Gemara are mostly the purview of scholars, the Siddur is accessible to all. Using the siddur requires no specialized knowledge; it may be recited in any language and its words need not be understood, only recited. 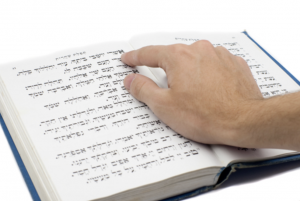 What makes the Siddur most special, I believe, is that, while all other holy books are about God speaking to us, the Siddur is about us speaking to God. The other sacred writings I have mentioned contain the Will of God; they speak of the laws that God wants us to observe, the values He wants us to emulate, and the stories He wants us to know. But through the words of the Siddur, it is we who reach out to God, sharing with Him our needs and desires, hopes and dreams, loves and fears. 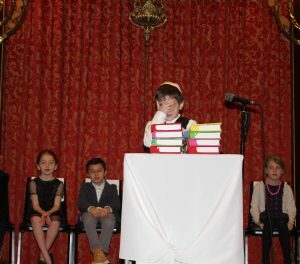 This week, our Grade 1 students received their first Siddurim in our beautiful and moving Akiva Siddur Ceremony. Our students shared songs and prayers from and about the Siddur, and demonstrated how they have learned—in barely six months—how to read the Hebrew of the Jewish prayer book. We wish mazal tov to all of our Grade 1 students as they begin their lifelong relationship with their Siddur. We know that it will earn its way into their hearts and souls as it has won the hearts of our ancestors in all generations. 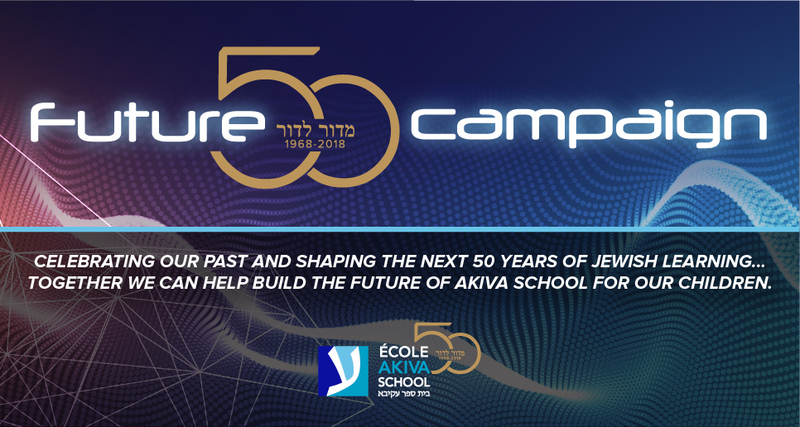 I wish a special mazal tov to all of the grandparents and parents who came to see the next generation embrace this sacred volume, and to our Grade 1 Judaic Studies team, Michal and Etty and our Judaic Studies Coordinator, Tali, for preparing our students for this most special occasion.